in Baltimore MD, Furniture Assembly Experts LLC a local furniture installation company based in Lanham, MD; assemble ikea Target Office depot Walmart Sauder furniture & other brands that come in Flat Pack at the Customer office in Washington DC Maryland Virginia. We specialize in Ready-To-Assemble Office furniture from all furniture brands Manufacturers; including Office depot brands name. We assembly office Desk, Reception desk, Chairs, Conference tables, Workstation, Bookcases, File cabinet, File storage, Folding chairs, Stacking chairs, Universal lecterns & more. We have experience assembling office furniture for small businesses ( Restaurant, Bar, Department Stores & more); as well as furniture assembly for large corporations throughout Maryland, Virginia and Washington DC. We can also help you reconfigure your office furniture display to match your design needs. Please contact us today for a free price quote. Washington DC, Maryland and Northern Virginia. any type of cubicles and workstations. We provide office chair assembly service in Washington DC, Maryland and Northern Virginia. Our professional team has the experience to assemble and disassemble any type of office chair. small table, or a large conference room table. 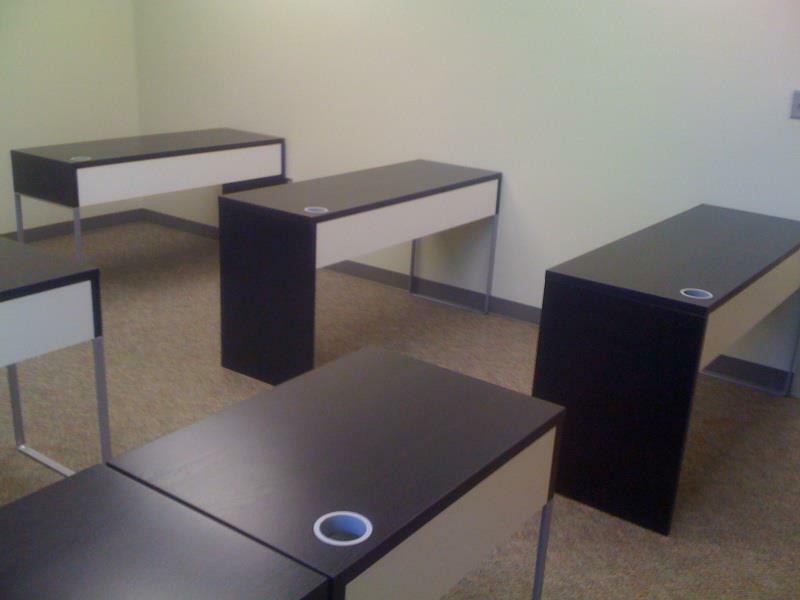 Our professional team of dedicated employees also provides office desk dis-assembly and removal. We also provide moving help labor service to assist customers with the relocation of their furniture within your office or office. Our furniture moving helpers are always ready to load and unload your moving truck in Washington DC, Maryland and Virginia. Furniture Assembly Experts. Simple theme. Theme images by merrymoonmary. Powered by Blogger.